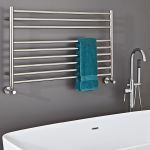 There's nothing like getting out of the shower and wrapping a warm towel around yourself to get warm and dry. 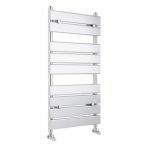 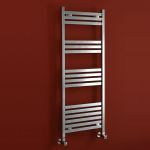 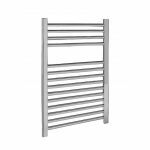 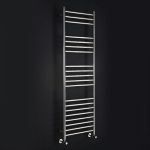 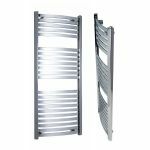 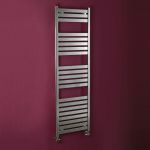 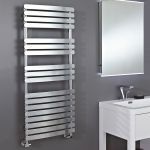 Whatever size space you have there's a heated towel warmer that will dry towels and warm the bathroom with ease. 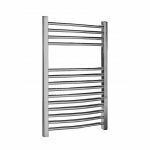 There are models available in white, chrome, black or even stainless steel finishes to compliment the style and decor of the room.